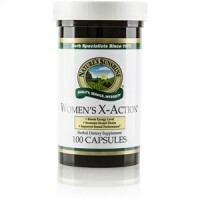 Supports the body's efforts to balance female hormones. 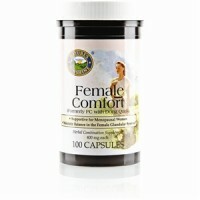 Provides nutritional support for mature women experiencing normal physical and emotional changes. 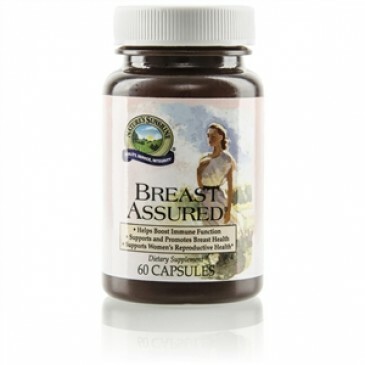 Breast Assured is a blend of herbs and nutrients that protect the female reproductive system, including the breasts. The active compounds and metabolites that compose Breast Assured act as antioxidants, help block estrogen receptors and boost immune stimulation. Breast Assured may also improve the menopausal experience for some women as it supports a balanced hormonal profile. 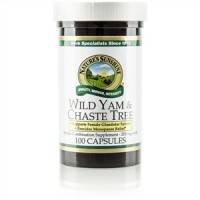 Maitake mushroom stimulates immune system activity. 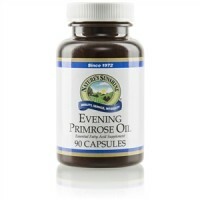 Ellagic acid has been shown to have chemo-protective properties. Flax promotes a healthy balance of estrogen levels in the body. 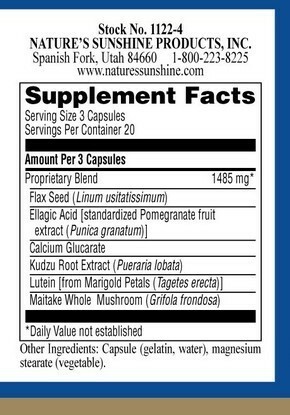 Flax seed meal, ellagic acid from pomegranate fruit extract, calcium glucarate, kudzu root extract, lutein and maitake whole mushroom. Take 2 or 3 capsules once daily with a meal.